Further your SAS education by attending one or more Full-day or Half-day classes offered before or after the conference. 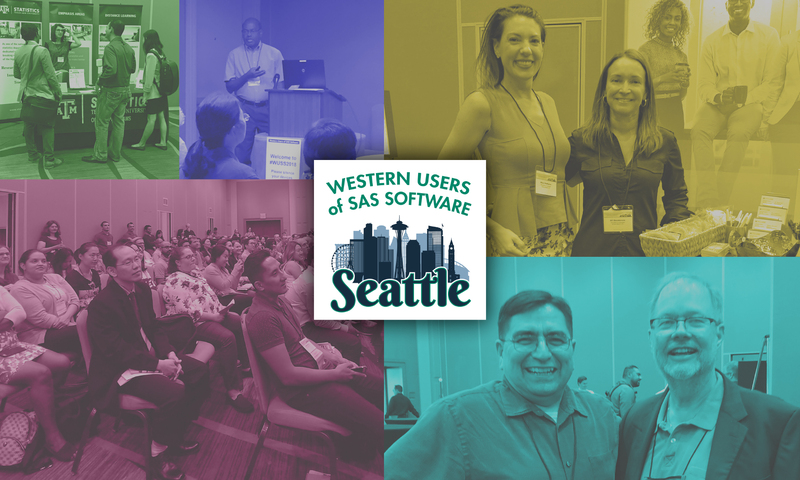 Classes are led by highly regarded experts in the SAS community, including instructors from SAS Institute, SAS Press authors, and SAS Alliance partners. Full-day and Half-day Classes are not included in conference registration and must be added separately.